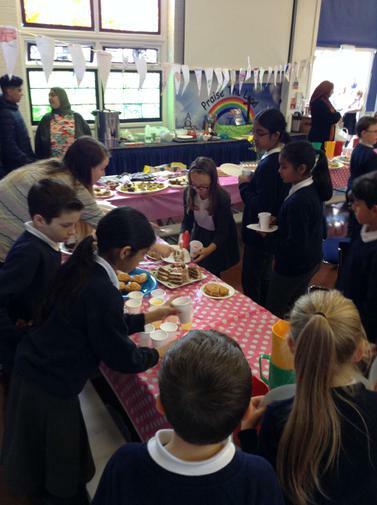 Our annual coffee morning for this special cancer charity took place last Thursday and it was lovely to welcome families to school and to see children enjoy delicious refreshments. 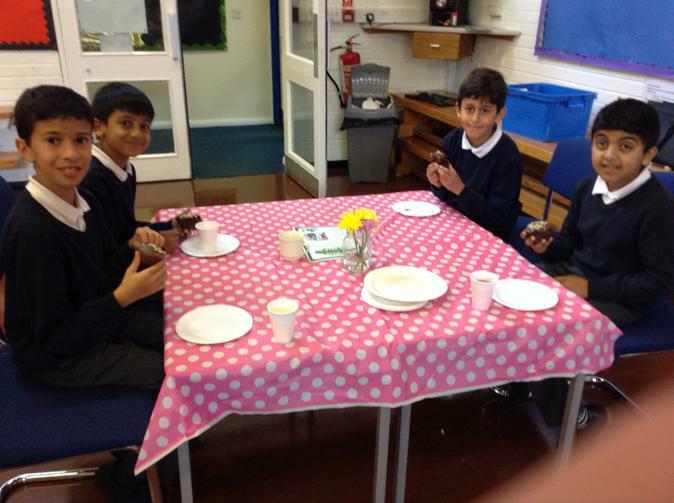 We are very grateful to families for baking cakes and to the volunteers who helped to sell refreshments. 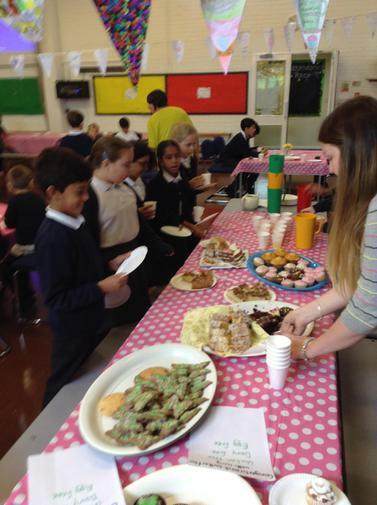 We are delighted to let you know that we raised £327 for MacMillan nurses. Many of our families have relatives who have fought the disease and benefited from support whilst receiving treatment to a successful outcome. We are also aware of loved ones who have passed away in our own school community. We took time to remember June, who worked as a school bursar for many years here at St. Stephens. We also reflected on the life of Ben Ashworth, an inspirational parent who was known to children and families in the area and who demonstrated to our pupils that it is important to be positive and to never give up. We have placed a picture of Ben in our school entrance with a Bible verse which was used at his memorial service and which reminds us to persevere knowing that God is with us. 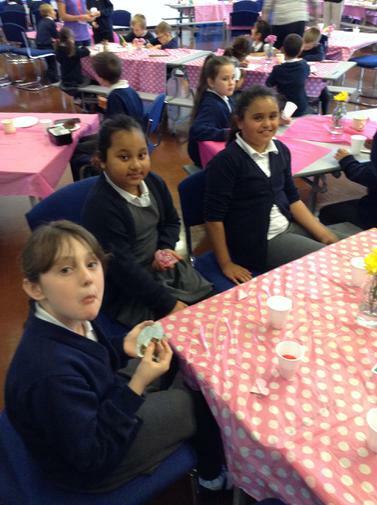 Well done everyone for your love and care which is one of the great attributes of this school!